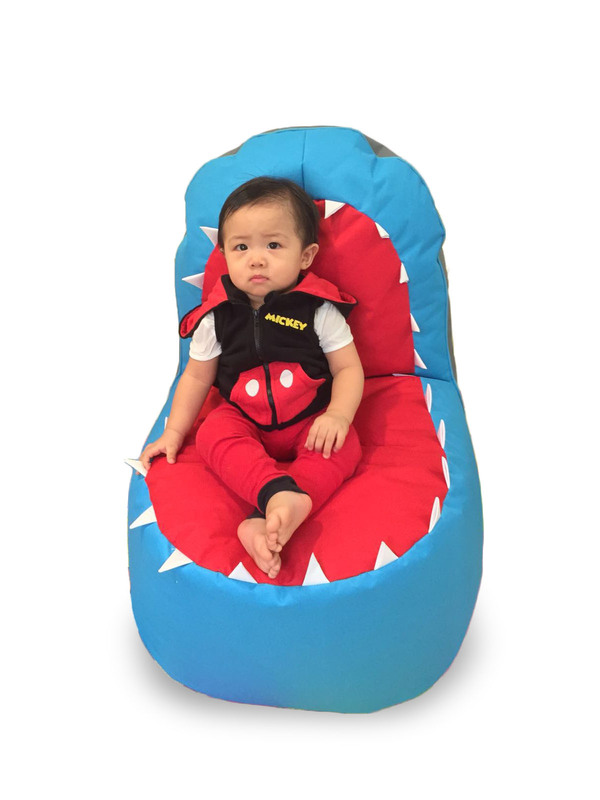 Bring a touch of fun to your pool-side, patio or garden with our Shark Bean Bag. 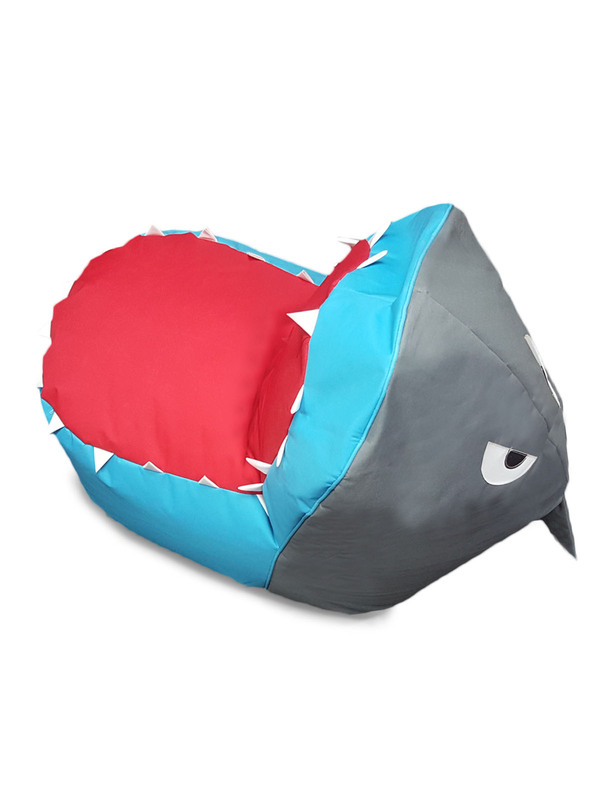 This colourful and humorous bean bag chair is designed to look like a shark – you sit in the creature’s wide open mouth! Don’t worry, his teeth are not sharp! 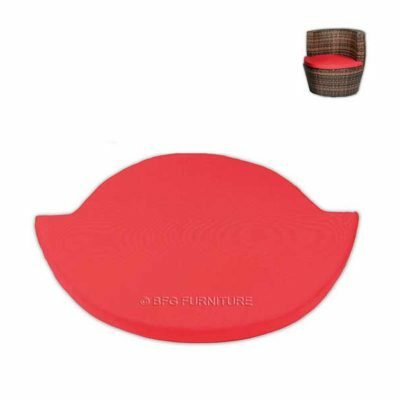 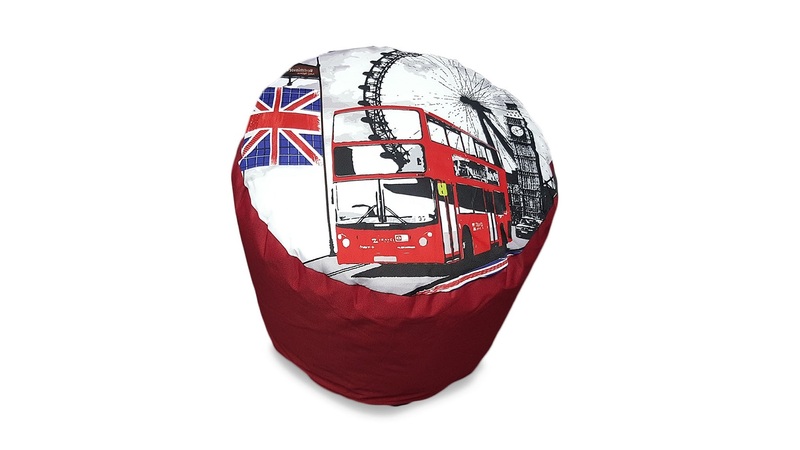 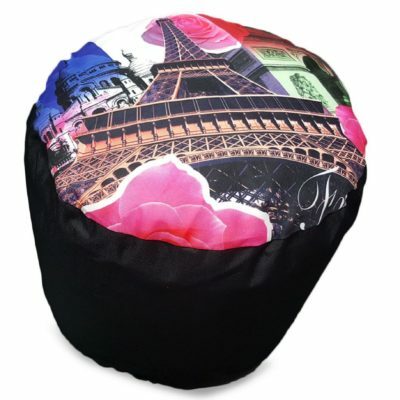 The whole bean bag is incredibly soft and cosy, with a colourful fabric exterior and plush filler for a supportive feel. 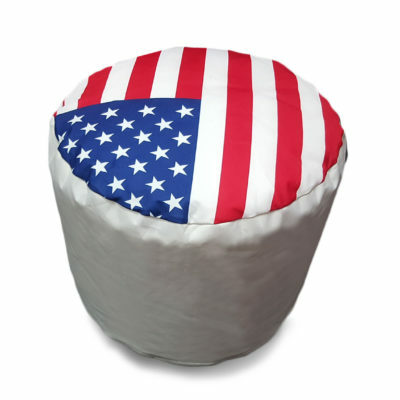 Do not jump on bean bag chairs.